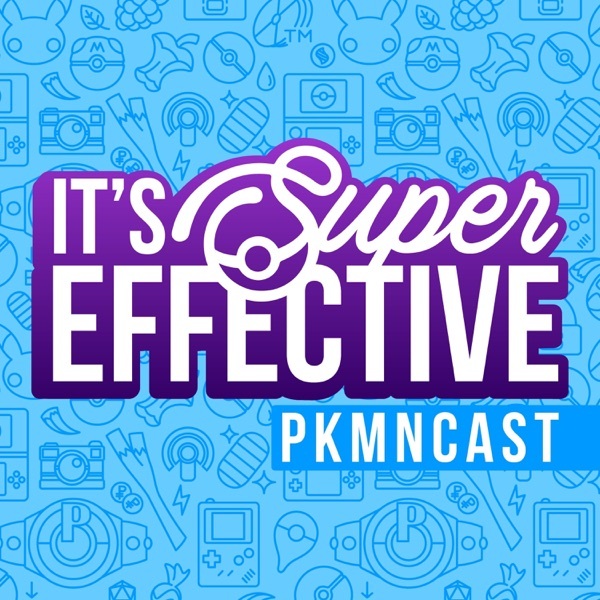 SBJ, Travis, and Will talk about initial impression about Pokémon Super Mystery Dungeon and Pokemon Picross. We cover news regarding the Pikachu plush at Build-a-Bear and some Japan only downloads. We also go over you Pokémon of the Week! Enjoy!